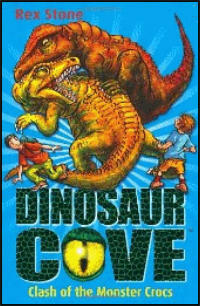 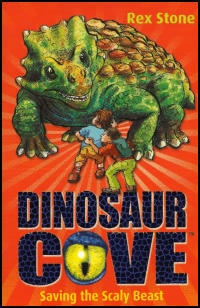 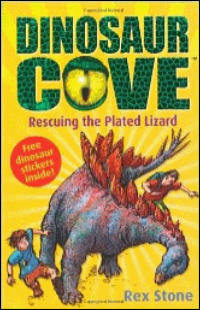 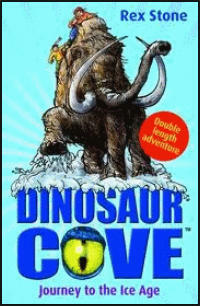 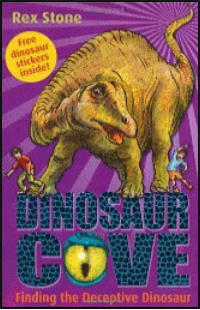 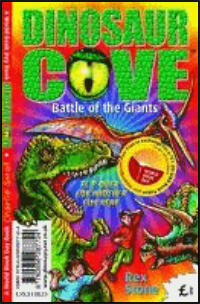 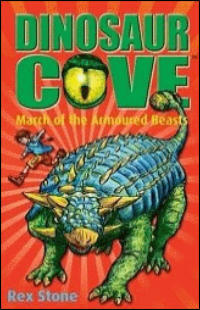 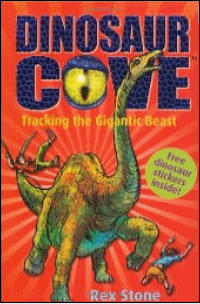 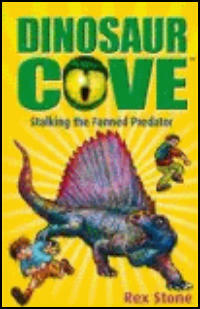 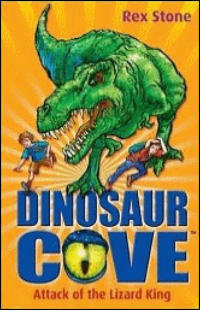 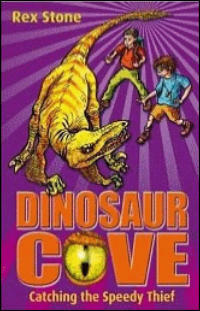 Dinosaur Cove Series . 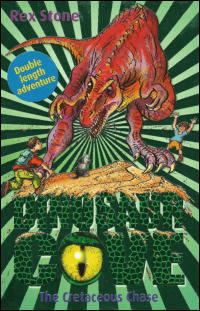 . . Ideas for each book came from Working Partners, Ltd. based in London. 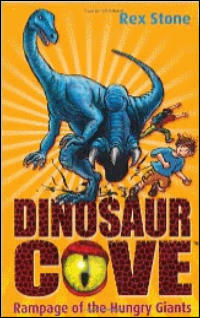 The series is published under the author name Rex Stone. 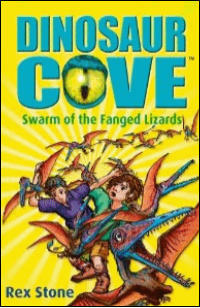 These are the ones that I’ve written. 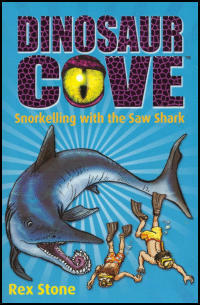 Please note that these books are published with different titles and covers in the United States.